We represent the interests of graduate students in Statistics and Biostatistics and serve as a formal channel for communication between graduate students and faculty; officers of SGSA meet with the Department Chair and Department Committees to discuss topics of importance to students. 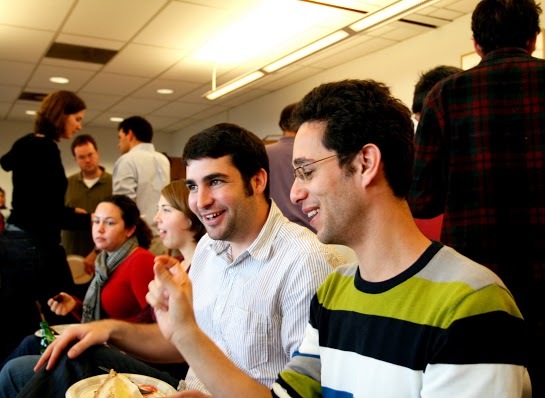 SGSA also organizes several social events, including a picnic each semester, the daily coffee hour, and catering the Berkeley-Stanford colloquia. Send mail to sgsa [at] stat [dot] berkeley [dot] edu. The SGSA has its own webpage.